I keep thinking about this magazine I used to buy as a teenager. It was an American magazine - I think it was called Jump - and I don't know why our little corner shop sold it, but I adored it. It had a really positive outlook, and as a tiny but body-conscious 16 year old, it was a great message that set it apart from the diet-conscious British magazines. Jump used to have a little calendar of things you could do for the month to improve yourself, inside and out. Things from reading a great book to dancing like crazy around your bedroom for half an hour to cooking a tasty but healthy meal... it made me want to BE better, and live well (it also really really made me want to go shopping in America, but that's a whole other story). And I've been thinking about it a lot lately, because I'm really trying to make those little changes, to live a healthier lifestyle without being obsessed with calorie counting because it's no way to live, really, is it? It's a bit depressing, really, how much we girls can talk about diets. I am not exaggerating when I say I can talk about dieting and weight troubles and calories for hours on end. HOURS. A lifetime of doing it isn't going to change overnight, but if I can make those little changes. Eat healthily, everything in moderation, and put more focus on exercise. Because honestly, don't you feel better when you exercise? I am the worst, to be honest. If I don't do anything for a few weeks I lose all desire to do it, and the idea of sweating it out in a zumba class is my idea of hell. But if I start again, I remember that actually, exercising is kind of okay, and the more I do it, the more I really enjoy myself. So! Living Well. Let's do this thing. Attempting to run, perhaps. Making it to a zumba class once in a while. And replacing my ratty exercise clothes with some halfway decent ones that actually show that I'm doing this thing PROPERLY. It's time to throw away the diet books and actually start being a healthier person, not a food-obsessed bore. Not just for summer, but as a lifestyle choice. So I'll be heading to JD Sports, I think, and investing in some of these lovely bits. 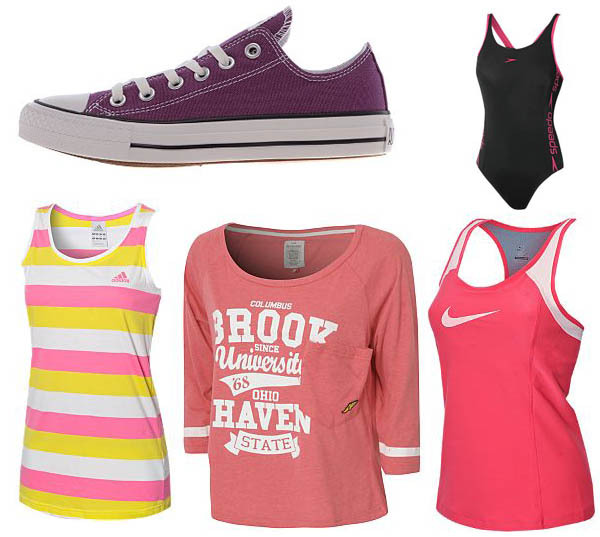 Sure, there's no dresses, but I'm loving their cute sportswear. What do you think? Have you got any life resolutions at the moment? Exercise and good healthy diet plans are key to living well and feeling great. Visit a local private hospital in Kent to speak to our expert physicians and dieticians to find out more. Written in collaboration with JD Sports. Thank you so much for posting this! I seriously need to get back into exercising, you're right, you feel so much better when you do! 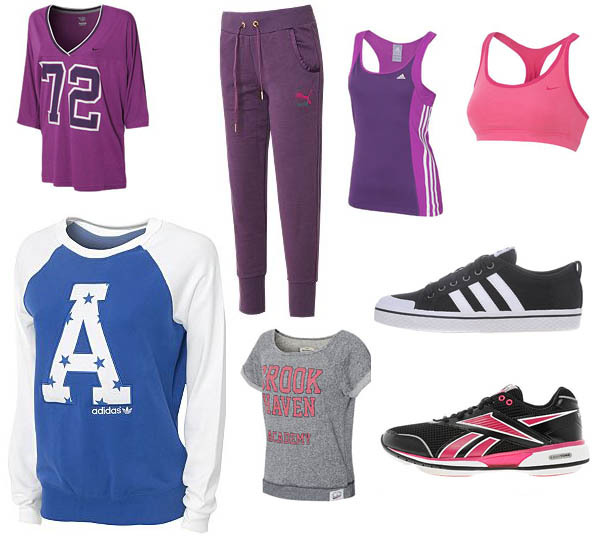 is it really bad that new sportswear is the best motivator for me to go out and do some exercise?! Got a new pair or running bottoms I'm just itching to put on at the moment! Maybe not the most wholesome of motivators but it does the job! Laughin' straight to the bank. I put on my marchin' boots. You’re a puzzle to me, and you always will be. Been asleep, pricked my finger, fell too deep. But I'm a first rate forgetter. We make plans for good times. Take it in your stride but don't string me along. Down by the river, in her own creepy world.